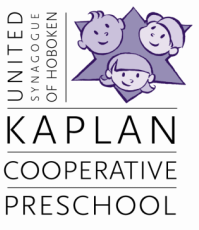 Jewish Stories, Crafts and More - This exciting program for children 3-5 years old attending other preschools, gives you a chance to be part of our community. This is a drop off program led by our experienced teachers. In addition to holiday celebrations, we will be exploring the PJ Library books; everyone will be added to the PJL mailing list. A program in Hebrew for children who have a background in the language. For children from Pre-K3 to 1st grade.